No Idea Which to Choose? Expert help offered here, to help you pick out the best one that suits your needs. 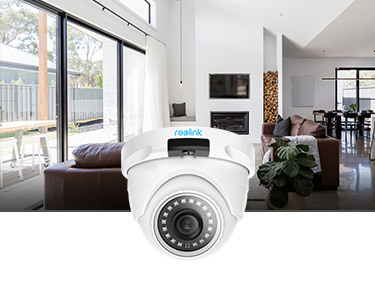 Combine all your Reolink products into a connected, united, and smart security solution! Wire-free 4G mobile rechargeable battery powered or solar powered camera. 24/7 non-stop video recording and monitoring. Easy PoE installation, real plug & play. 2.4Ghz and 5Ghz WiFi supported! 5MP/4MP super HD for better surveillance. 100% Wireless! Solar powered, excellent night vision, and more features available. 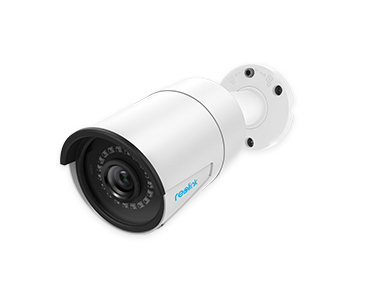 Wire-free rechargeable battery powered or solar powered WiFi camera. 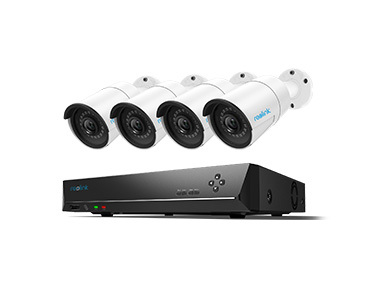 5MP, 355° pan, 105° tilt & 3X optical zoom wireless security camera with 2-way audio. 5MP/4MP super HD to catch more and save more. Easy PoE to install. 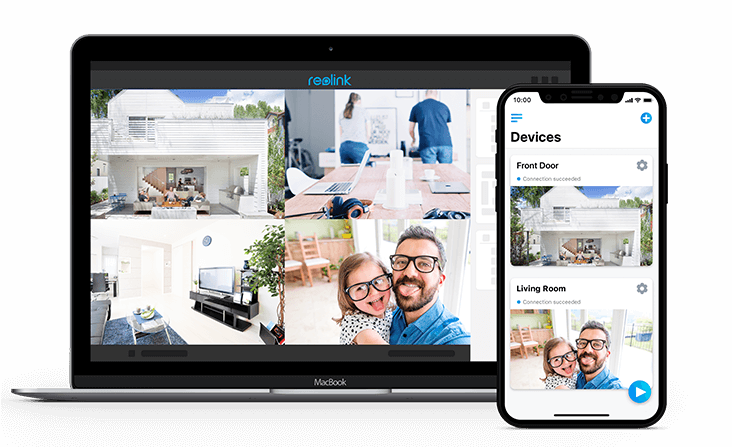 Reolink Cloud service to store all moments that matter, in a much safer way. "The Argus 2 is an excellent addition to my security repertoire. The motion sensor does a great job on capturing video with few false alarms; the app is fast enough to show me footage almost immediately." 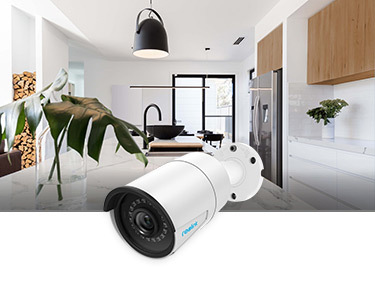 "This great Argus 2 camera is an attractive option in the security camera world that you can use it indoors or outdoors with decent 1080p quality, two-way audio, night mode and smart motion detection." "Colors in both indoor and outdoor daylight videos shot by the Argus 2 were bright and accurate. We received almost no false alerts with sensitivity set to medium." 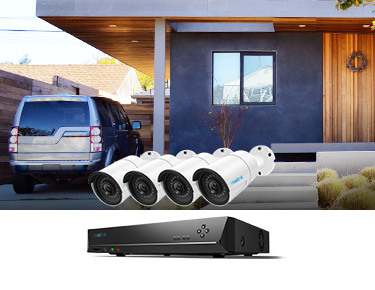 "Easy installation, sharp day and night video quality, and local recording make the Argus 2 a solid choice for a wireless indoor/outdoor home surveillance camera." 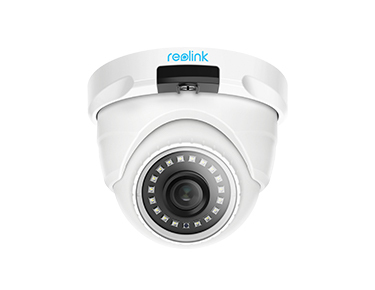 "With 4G connectivity and 100% wire-free operation, the Reolink Go works just about anywhere."